How can I change the local origin of an object, without changing the object location in the world space. Is there a way to do this in a single step? One way to do this is by entering Edit mode and placing the 3D cursor where you want the new origin. (When doing this, you can be very precise by selecting vertices, edges or faces and using them as guides. 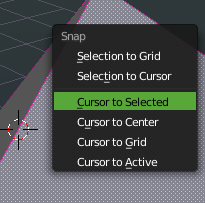 If you pick several points and snap the cursor to them using Shift+S → Cursor to Selected, Blender will use the average of the selected points to determine the new location of the cursor). 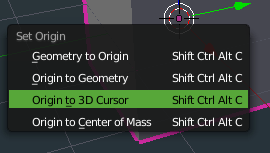 You then go back to Object mode and use Ctrl+Alt+Shift + C → Origin to 3D Cursor to update or change the object origin to the location of the 3D cursor. This is useful to have as a script, I wrote one back in 2011. It uses the 3d cursor but restores its original position. User Preferences > Input > 3D View > 3D View (Global) > New. More work up front, but convenient when used hourly. In Object Mode, first select the Object you want to change the Origin. Then click Manipulate Center points (or Alt ,) It is the 3rd button on the right from the Object mode in the 3D header. Switch to Edit Mode, if your Object is not selected, press A or A twice to select everything. Move the selected object with the 3D manipulator. It works now relative to the center point. 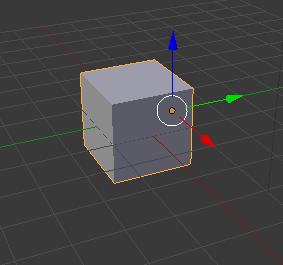 When you are done, go back to Object Mode and uncheck Manipulate Center points (or Alt ,). Not the answer you're looking for? Browse other questions tagged transforms or ask your own question. 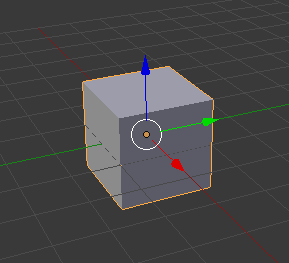 How to put this orange thing in the same place with selection? How to set my widget to bottom face my object or any face that ı wanted? How would I fix the moving position exactly to the part I want it to move? How to recenter an object's origin? How to toggle between Flat and Smooth shading during animation? Is there a way to rotate the origin without rotating the geometry? Are keyframes in local or world space? How to show / change local space vs world space? Cycles Nodes - object location in another object's space?